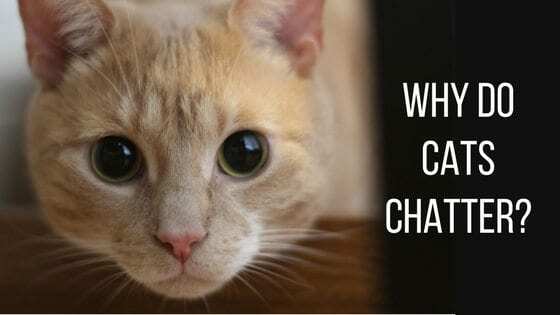 Home > Family and Home > Communication > Why Do Cats Chatter? You’re probably very familiar with the sight of your cat sitting at the window and watching the birds outdoors. Your cat’s tail may begin lashing from side to side and he may even crouch down at the window, almost as if he’s going to spring through the glass and pounce on the unsuspecting bluejay. It’s then that you hear that sound – the little chattering noise that comes from your cat. It looks and sounds as though your cat is talking to himself, but what is he really doing? Is he talking to the bird? 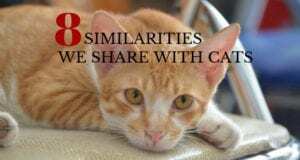 Why do cats chatter when they spot prey? 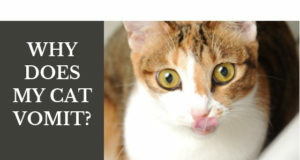 There are a few theories behind the chattering and chirping sound that comes from your kitty. Some experts believe it may be connected to the frustration he feels from not being able to get to the prey. It’s also believed the chattering is merely a reflex motion in anticipation of performing the killing bite to the prey’s neck. Another theory is that it’s purely how the cat controls his over-the-top excitement at spotting the bird. So I guess you can take your pick when it comes to the reason your kitty engages in the behavior. There are some mysteries cats insist on keeping to themselves and chattering is one of them. If your cat sits at the window and chatters while watching the birds, you can take advantage of his excitement by engaging him in an interactive play session. That way, he’ll actually get to “capture” his prey. Additionally, if the reason behind the chattering is based on frustration, if you conduct a play session it will change the situation from frustrating to fulfilling. 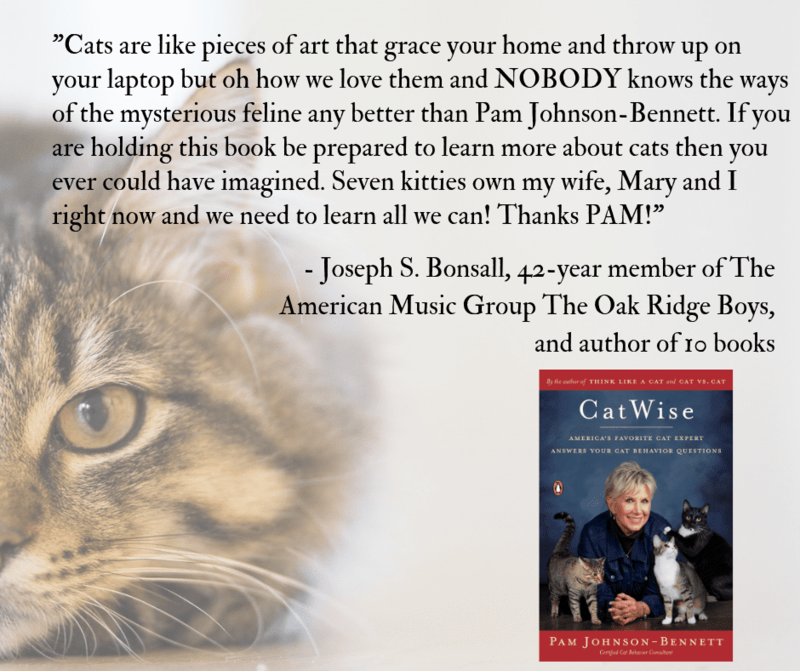 For more specific information on cat training, cat communication or cat behavior problems, refer to any of the books by best-selling author Pam Johnson-Bennett, including the latest release, CatWise. Pam’s books are available at bookstores everywhere, through your favorite online book retail site and also here on our website.